Canadians are poking fun at America’s 45th President Donald Trump by claiming to build an ice wall to stop fleeing Americans. Applications for immigration in Canada caused the official website to crash overnight as news of America’s incumbent President started to filter through. Donald Trump has been very vocal about his plans to build a wall across the Mexican border to keep illegal immigrants out, but his own citizens could be facing the same treatment now he is in power. 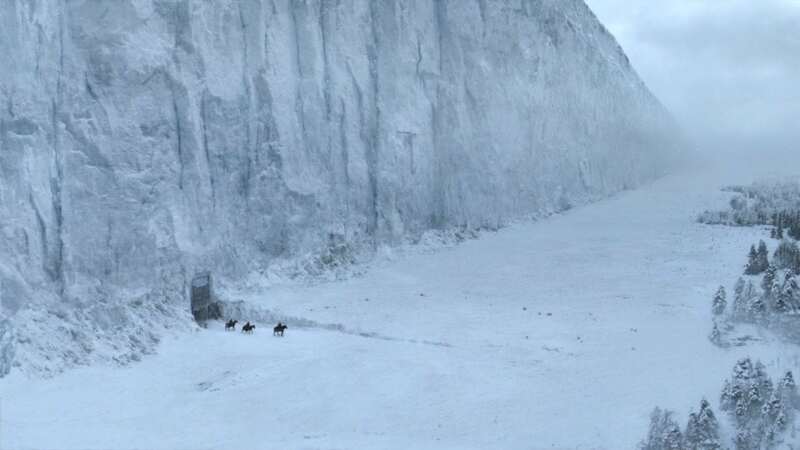 Plans for a Game of Thrones-style wall were revealed on Twitter, with even Lily Allen chirping in with the jibes. Earlier this year Trump dismissed the idea of a wall with Canada during a televised debate, saying: “With Canada, you’re talking about a massively long piece. 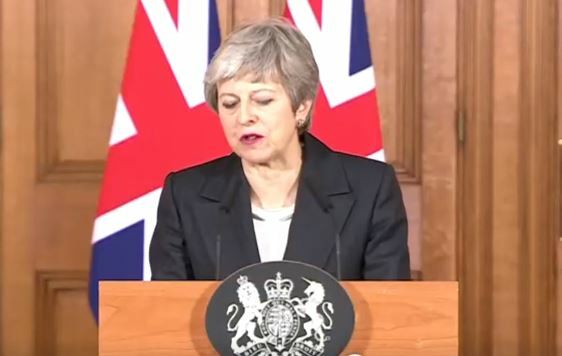 You’re talking about a border that would be about four times longer.